As members of Indian society, Toyota, along with Suzuki, will do its best to enhance freedom and fun in a future society of mobility and to make “Make in India” vehicles cherished in Africa and in many other countries around the world. Breaking from a future that adheres to convention, Toyota has chosen a future in which the path is created by one’s own hands. For this, the spirit of “Let’s do it” is necessary. 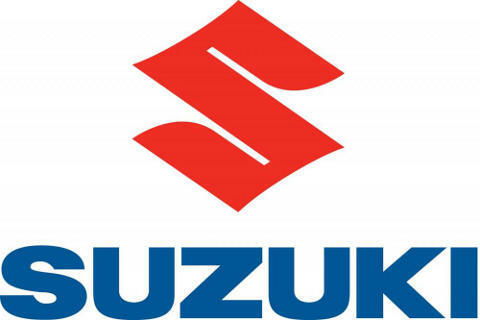 Through our business partnership with Suzuki, I would like to learn more about this spirit. Immediately afterwards, Toyota arranged a series of intensive and meaningful discussions. Now, we will receive support for the development of a compact, ultrahigh-efficiency powertrain that is vital to Suzuki, and we will focus our utmost efforts on development.